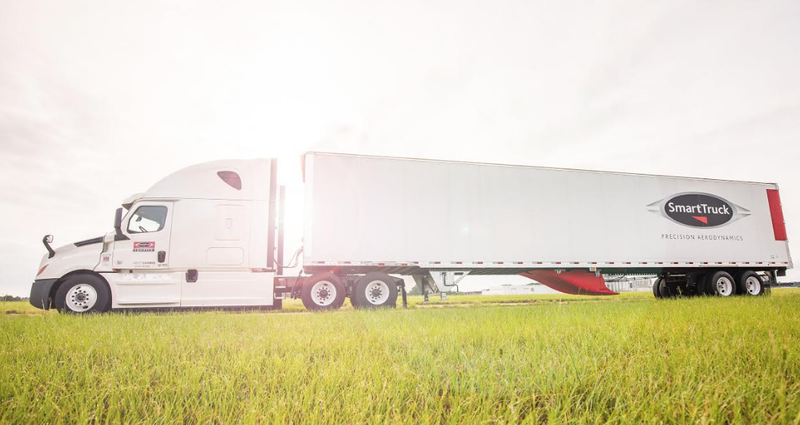 SmartTruck has announced it used a discretionary award from the Oakridge National Laboratory to perform computational fluid dynamics (CFD) simulations. SmartTruck has had a relationship with OakRidge since 2009 when it used the OakRidge Leadership Computing Facility to design its initial products which attach to the truck tractor and trailer to improve aerodynamics and fuel efficiency. In 2017, OakRidge gave SmartTruck a Director’s Discretionary award through the Accelerating Competitiveness through Computational Excellence program, or ACCEL, to conduct the CFD simulations. This award provides for use of the Oakridge Titan system, which increases computing speed by 20 percent. SmartTruck used this advanced simulation technology in conjunction with full scale real world testing and development. In addition to working with OakRidge, SmartTruck also partnered with the National Aeronautics and Space Agency (NASA) to complete the project using NASA’s UN3D CFD code for the simulations. NASA assigned a software engineer from its Langley, Va., to assist SmartTruck throughout the project. Using the CFD simulations, SmartTruck was able to demonstrate a significant improvement in the drag on the back of the truck trailer. Called the delta-drag area improvement, this is the main criterion used for certification. “Employing computational simulations using the OakRidge resources enabled us to reduce the time to complete the certification by 25 percent and lower the cost by 75 percent,” said Semir Kapetanovic, SmartTruck’s vice president of Aerodynamics and Engineering, who joined the company earlier this year from General Electric where he spent nearly 20 years in aero-related engineering roles.